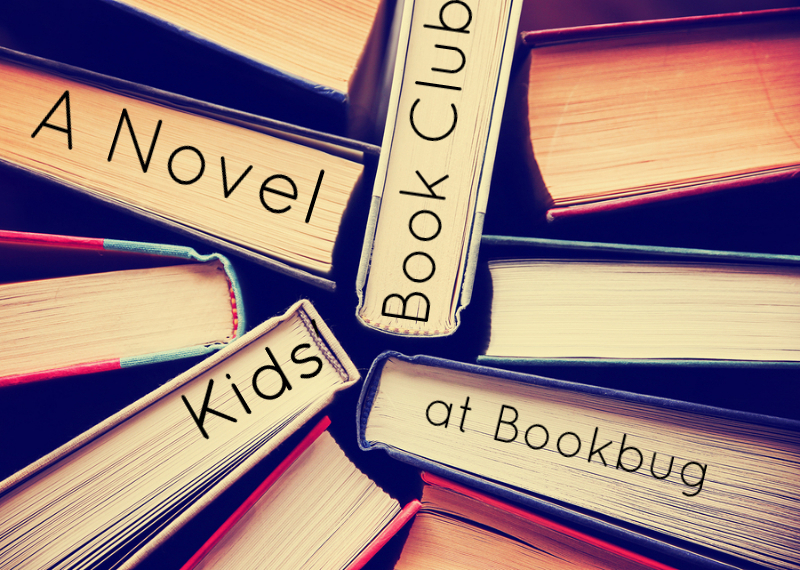 Novel Kids Book Club is a book club open to readers of all ages who are interested in reading and discussing middle grade novels. The books vary in reading level and interests, but most have characters ranging in ages between 10-14. 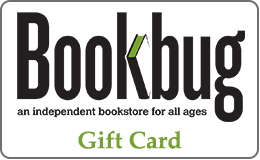 Content of book choices and our discussion is considered to be comfortable to us (as parents and booksellers) for kids as young as third grade and as old as 14, who are interested in reading the books we choose. We always offer a free snack and the activities are meant to be fun and inclusive, regardless of how much of the book you have read. 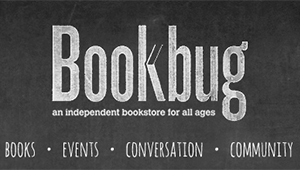 The group meets in Bookbug at least twice per quarter, with titles announced approximately 4 weeks in advance of the meeting date. Keep an eye on our Event Calendar and Novel Kids Facebook Page for updates about upcoming meetings and titles. RSVPs are encouraged, as minimum group of 5 Novel Kids is required for the meeting to occur. In the event that minimum attendance requirements are not met for the club meeting, you still receive book at club pricing.